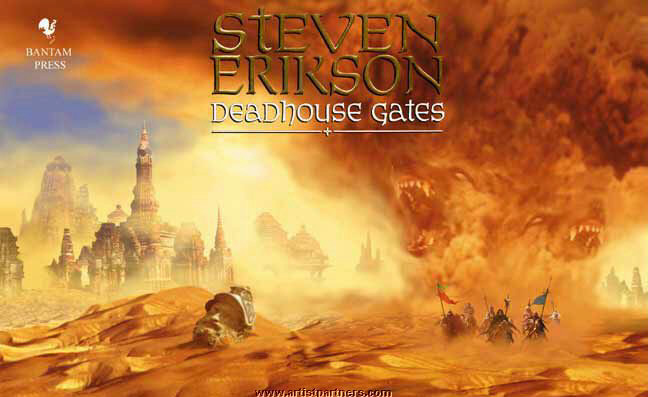 I’m currently reading Deadhouse Gates by Steven Erikson. This is a huge book but unlike a lot of other huge fantasy books a lot happens. Most of what happens is pretty horrifying. 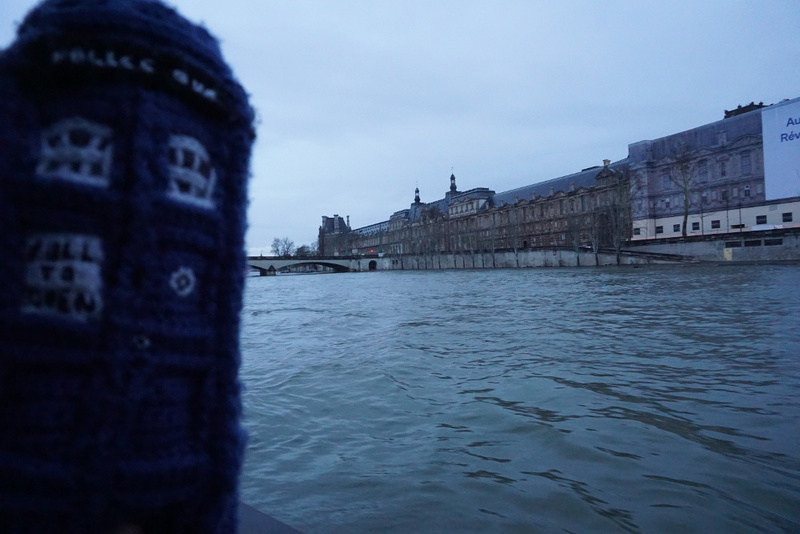 There have been descriptions of babies on pikes, crucified children, eye balls exploding… Gory and chilling stuff. It’s also extremely well written to only shock and not scar the reader. The emphasis is always on the characters and not on the horrific things that happen. Arguably the stuff that happens in this book is worse than anything that happened in the Story of Ice and Fire, at least the first 3 books I read, but it’s not done to disturb the reader but instead as part of the world building and realities of the world. Thankfully, for me, this book doesn’t waste much space on angst. The characters are forced to deal with their scars and horrors as they are shoved from one death defying moment to the other. So far the book is amazingly written but definitely not my style. I still have a third to finish but military horrors are not my thing. I can see why this would be someone’s favourite series. It takes a lot to keep me reading when it’s so far from my preferred style to read. A lesser story or writing style with the same elements would have me quit two hundred pages in.